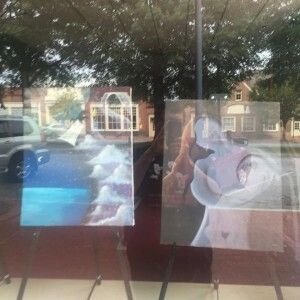 New artwork up for the Downtown Kannapolis Store Window Art Display. The latest work features Jeana Rhyne Harrison and you can see her work in the window at 139 West Avenue, Kannapolis by Village Grill. 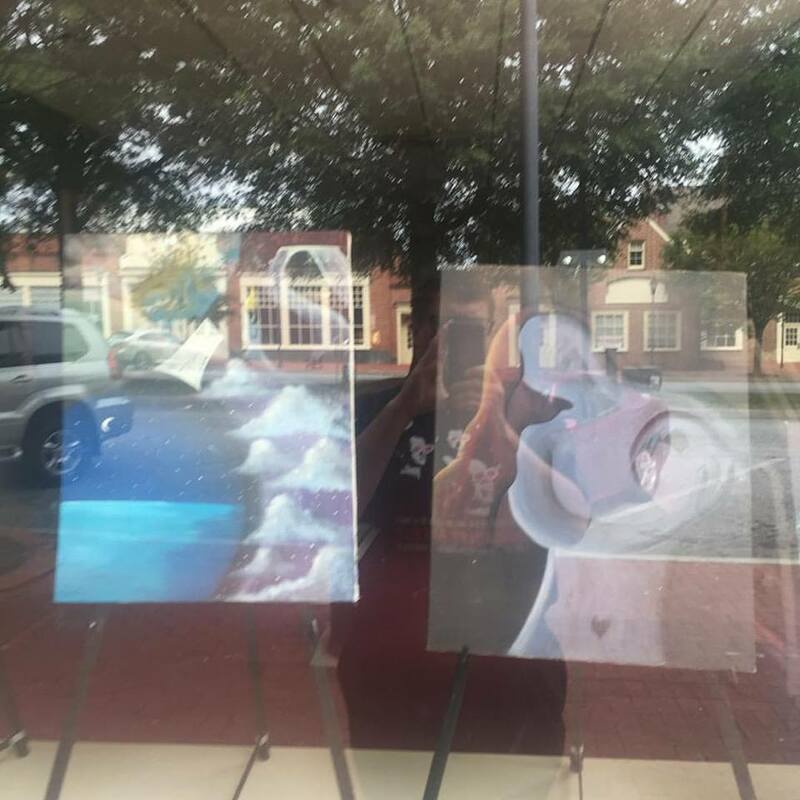 If you are an artist interests in having your art displayed in a downtown Kannapolis store window, contact mknox@modernfilmzine.com for more information.